Jennifer is an Actuary in the firm and is our CPD-Coordinator. Jennifer joined the firm in November 2008. She is currently a member of the Institute and Faculty of Actuaries Solvency II Low Interest Rates Working Party. She has experience in Solvency I and II valuations, Solvency II implementation, modelling and reporting, Prophet valuations, capital risk analysis and management, model office projections and product development including profitability, key features and illustrations. Jennifer enjoys playing badminton, raising funds for various charity events as well as tutoring GCSE or A level Maths to the less privileged. 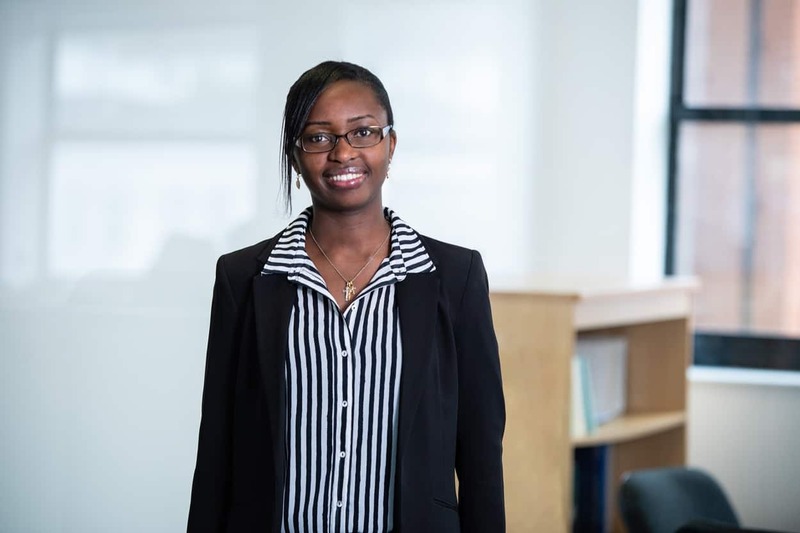 Jennifer is also currently a career mentor for eligible University of Greenwich students.